ThemeParkMama: Week 2 of Bands Brew and BBQ at SeaWorld Orlando! This weekend (8th-9th) Gretchen Wilson & Bill Engvall!! Here's Your Sign! Week 2 of Bands Brew and BBQ at SeaWorld Orlando! This weekend (8th-9th) Gretchen Wilson & Bill Engvall!! Here's Your Sign! · Grammy Award-winning Country star, Gretchen Wilson, plays Saturday, February 8. 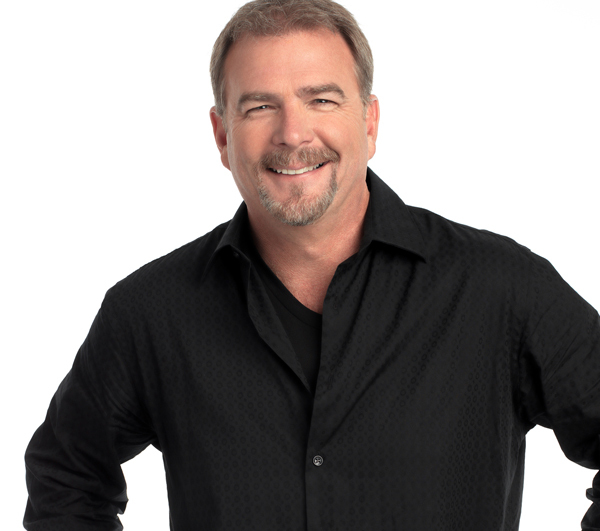 · Comedian Bill Engvall plays Sunday, February 9. Gretchen Wilson exploded onto the country music scene in 2004 with her smash hit “Redneck Woman” and has since scored three #1 albums. The critically-acclaimed singer/songwriter has won virtually every award for which she’s been nominated, including trophies from the Grammys, ACM, CMA, AMA and more. Her first book, the autobiographical “Redneck Woman: Stories from My Life,” landed her on the prestigious New York Times Best Seller List. CMT listed her “Redneck Woman” video at #11 in their Top 100 videos in 2008. She formed her own record company, Redneck Records, in 2009, and her “I’d Love To Be Your Last” single from her I Got Your Country Right Here CD, received two Grammy nominations. She released three albums in 2013: a new country album entitled Right On Time, a 13-song Rock covers record Under The Covers, and her Christmas In My Heart holiday collection. SeaWorld Parks & Entertainment is one of the world’s foremost zoological organizations and a global leader in animal welfare, training, husbandry and veterinary care. The Company maintains one of the largest animal collections in the world and has helped lead advances in the care of species in zoological facilities and in the conservation of wild populations. SeaWorld Parks & Entertainment also operates one of the world’s most respected programs to rescue,rehabilitate and return to the ocean marine animals that are ill, injured and orphaned. The SeaWorld® rescue team has helped more than 23,000 animals in need over the last four decades.